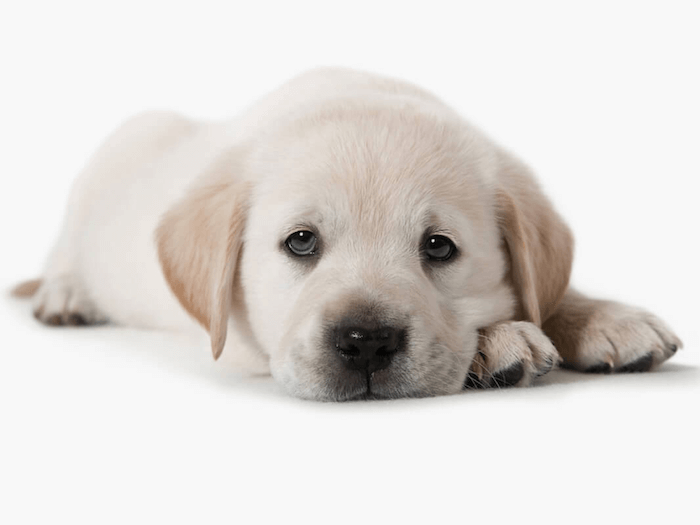 HOW TO HELP YOUR DOG STAY ALONE? Departure and homecoming: discretion is a must! Never punish your dog for any destruction, barking or mess in your absence. This would simply increase his worries and make it more likely to happen again. Plug in where your dog stays alone for at least 30 days. 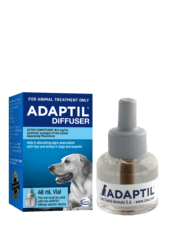 Provide constant comfort to your dog with a monthly refill. Your dog is, as all dogs, a highly social animal, feeling better and more confident when you are around. However, you can’t take your dog with you everywhere. How can you tell if your dog is having issues when home alone? Since you are not there, how do you know what happens? Ask your neighbours, they might hear some whining or barking. Check your door frames for scratch marks. Also your dog might leave some very obvious signs, like destroying your shoes, furniture, or soiling the house. Avoid making a big fuss when you leave, and ignore your dog if he’s super excited when you come back. Reward your dog when he settles down and plays quietly with you around. 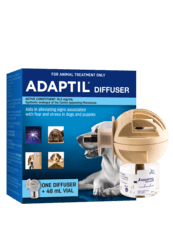 Using ADAPTIL Diffuser will help your dog feel calm and relaxed while you are away.